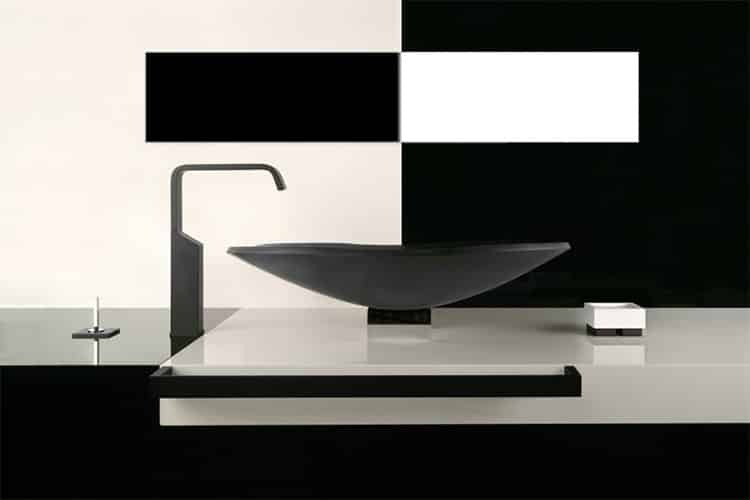 Gessi has revolutionised the market by creating a new standard in “total look” luxury bathrooms. 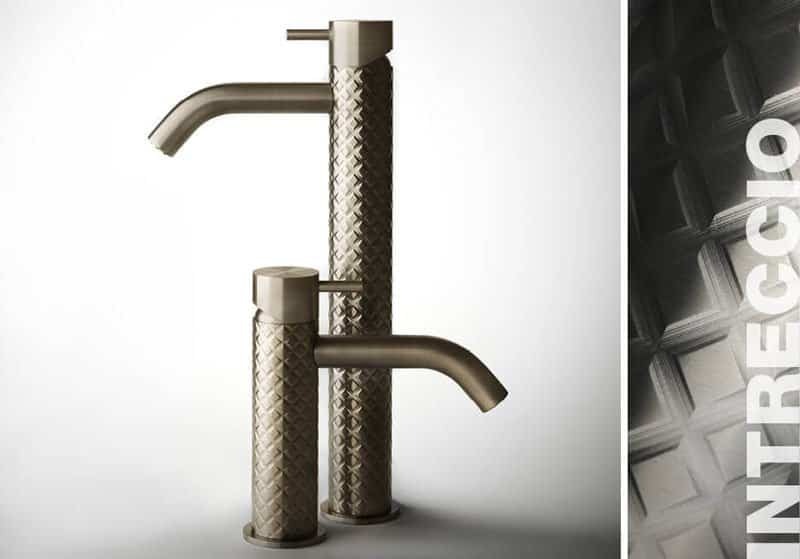 Offering a full range of bathroom components and accessories together with the most exquisite collections of brassware, Gessi has created a new style of living, a luxurious ‘private wellness’ experience tailored to individual desires. Founded in 1992, today Gessi is a confirmed leader at international level. 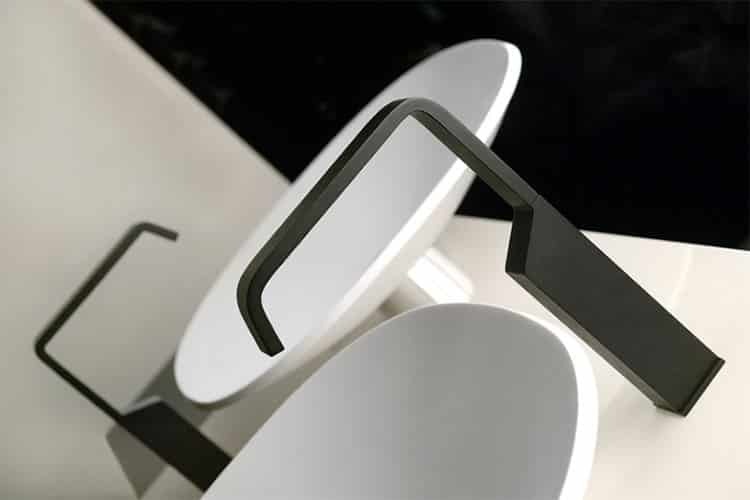 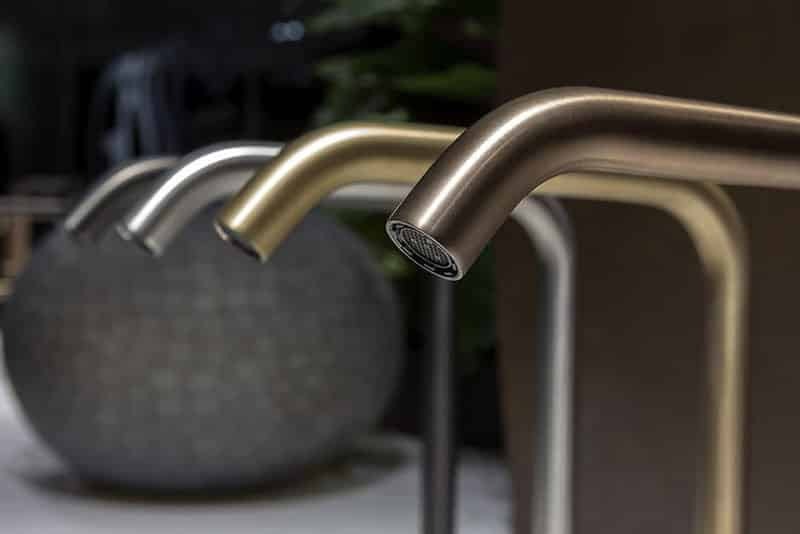 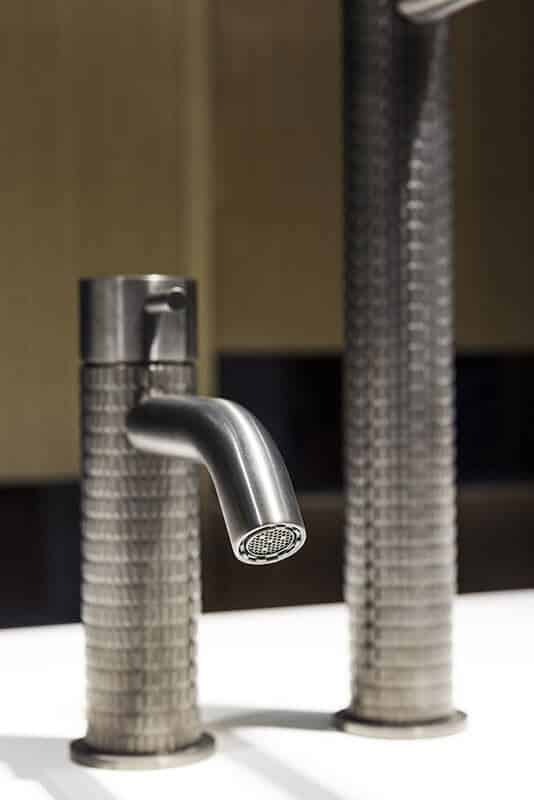 All Gessi products are “Made in Italy”, made with great care for the user and the space. 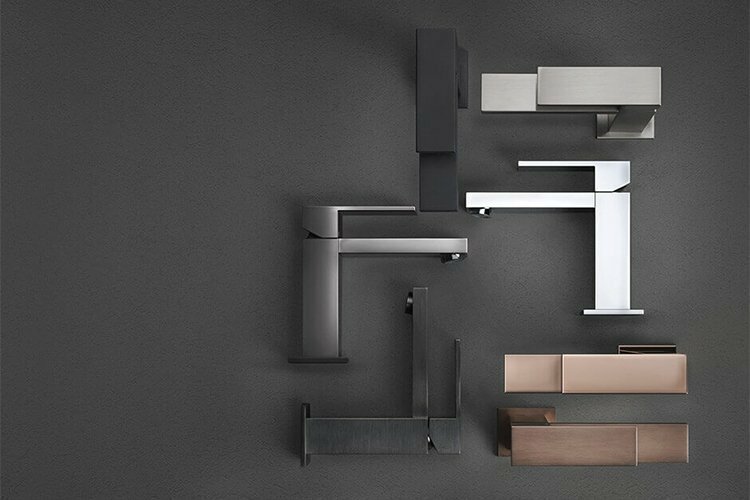 A team of specialised designers puts its experience in realizing the most beautiful projects in the world, available to everyone who wants to create a personal space and give shape and substance to dreams with solutions and non-serial products: unique or custom and size designed. 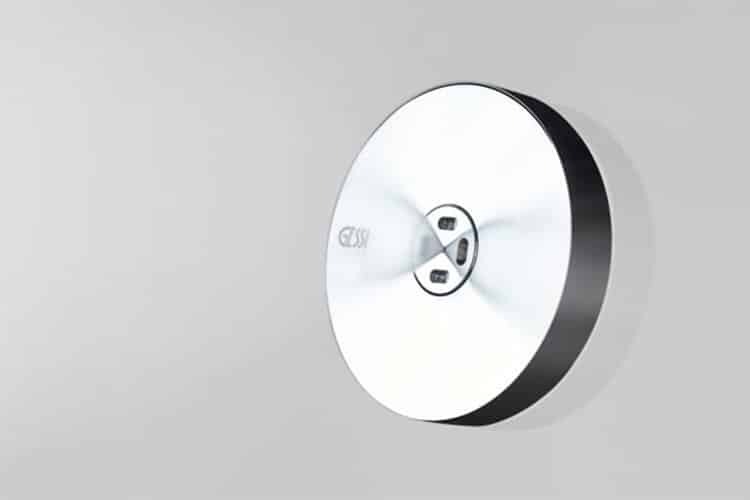 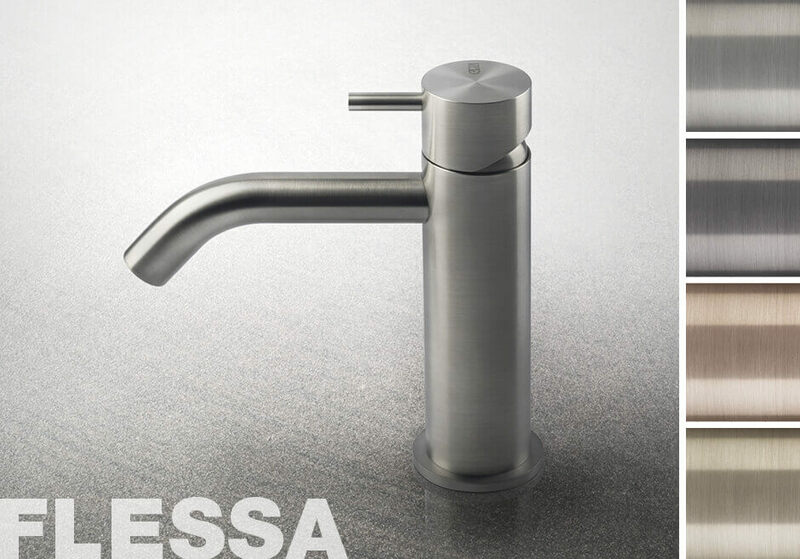 Gessi, undisputedly original and innovative leaders in product design. 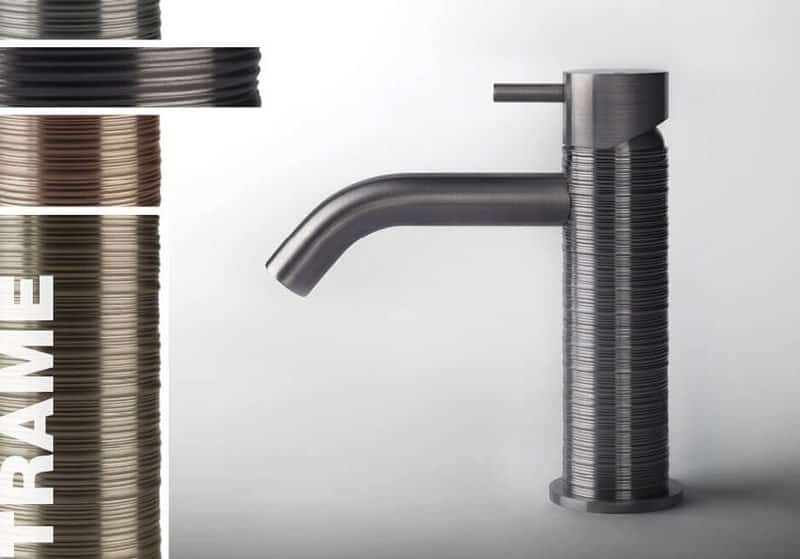 A revolutionary Collection of furnishing objects, Goccia features an innovative design inspired by the fluid and natural shapes of water. 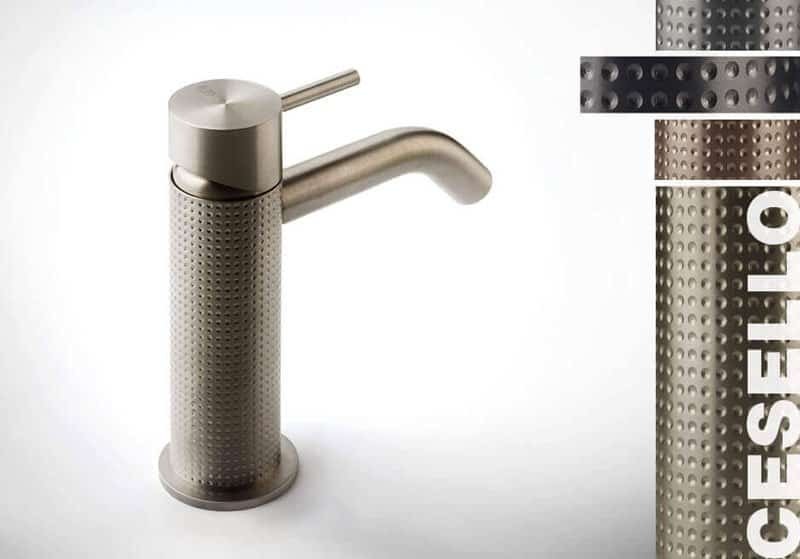 This Collection incorporates the idea of a totally new product with enhanced functional and aesthetic content. 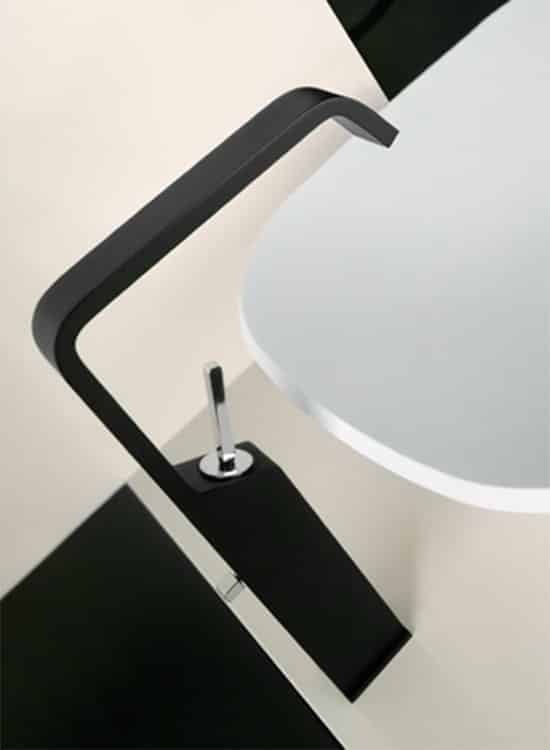 It opens the way for unlimited and brilliant interior settings. 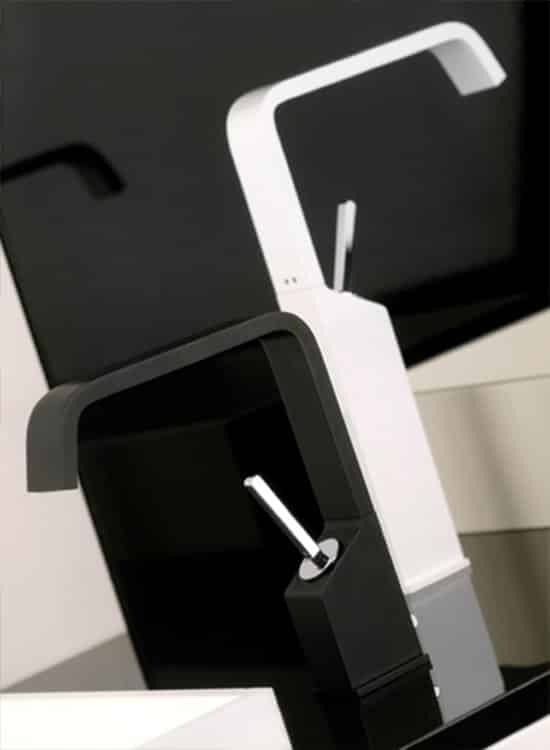 Private Wellness? 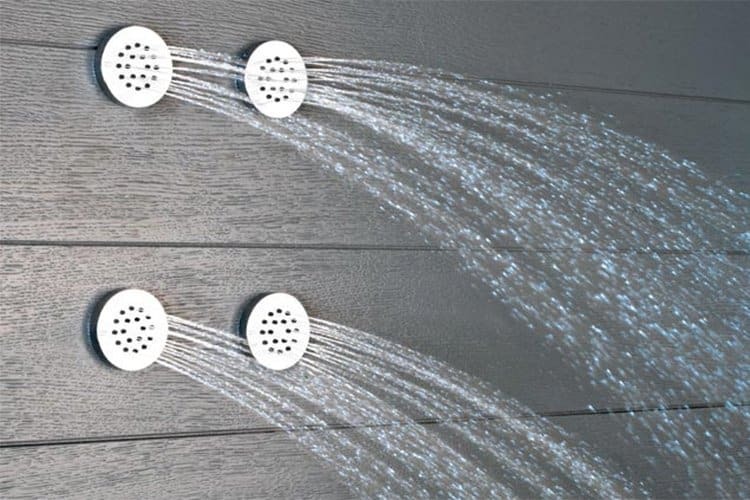 Program is a designer shower concept for creating a corner of wellbeing or a personal Spa in one?s own bathroom, as well as in hotels and spas. 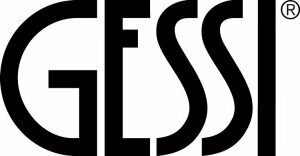 Gessi Private Wellness? 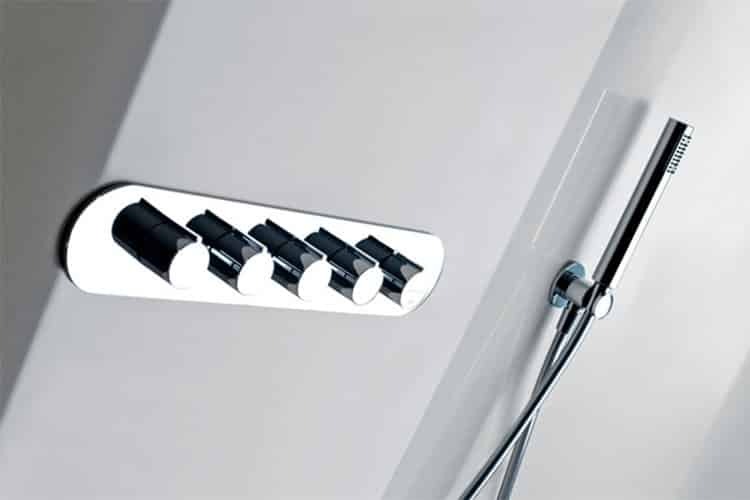 stands as the world widest range of shower modular units to compose freely for a totally personalized shower. 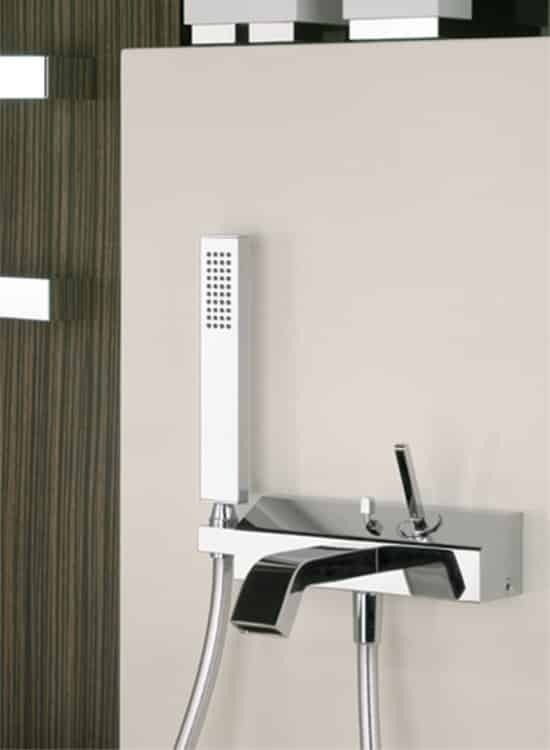 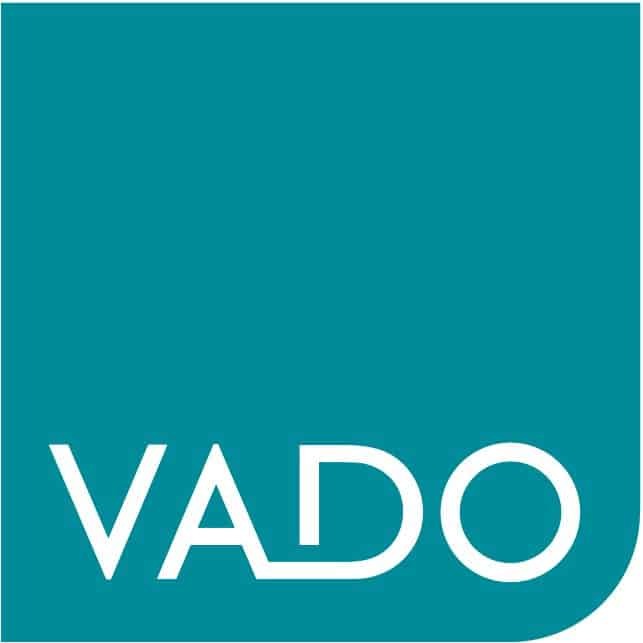 Many single modules, arranged as desired and completed by modules of taps and the showerhead fitting bring great freedom of design.